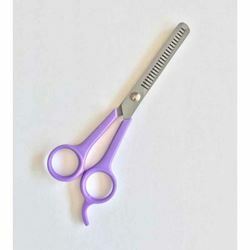 High quality: This product is made of stainless steel and is very strong which ensures that you never do uneven cuts that can lead to breakage or injury. 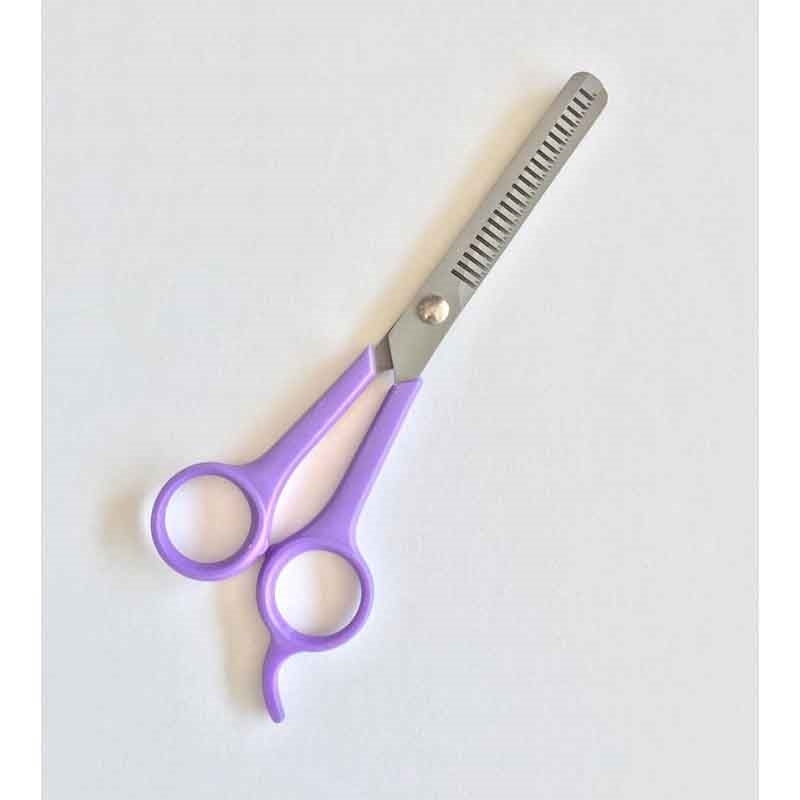 Safe cutting: This product is equipped with a safety clip design that can effectively prevent newbies from accidentally injuring pets and prevent nails from splashing around. Non-slip handle: Non-toxic and safe material, soft and comfortable, strong and durable. Stylish and beautiful: decorate beautiful pet life and reflect individual style. Satisfaction Guaranteed: The product comes with a nail file, quality and cheap.